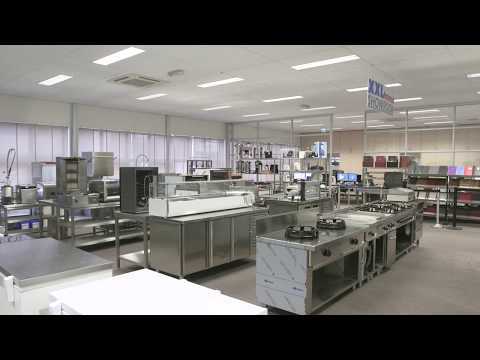 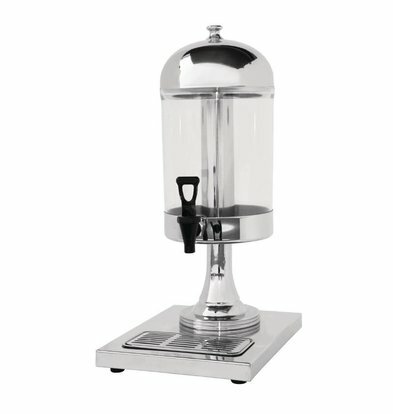 XXLhoreca order to find the best beverage dispensers for the best prices. 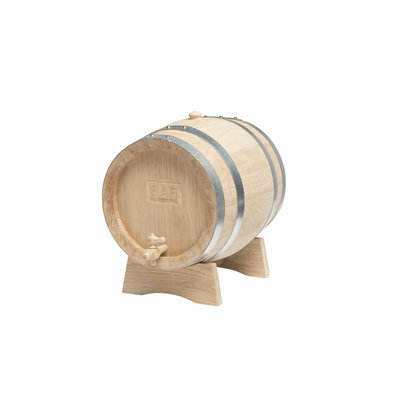 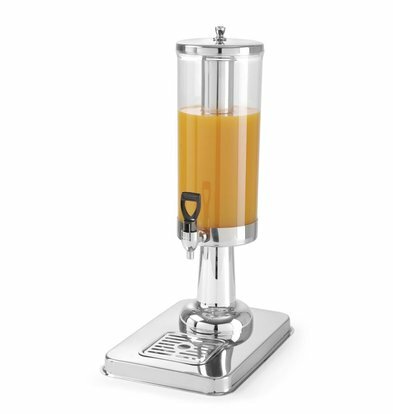 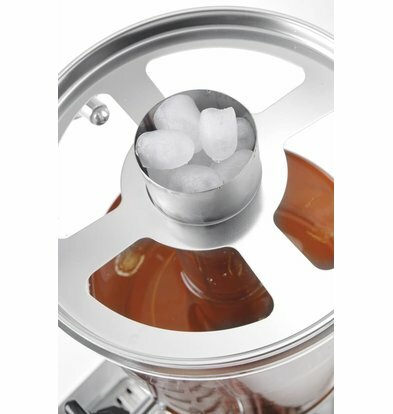 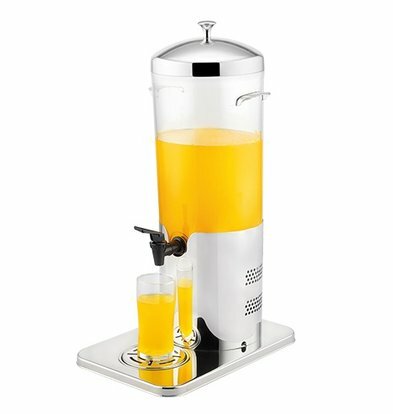 Whether you're looking for a beer dispenser or a dispenser to dispense custom juice or ice, we have them all! 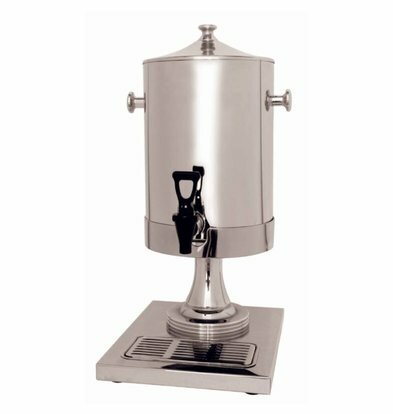 Our drink dispensers are from well-known brands such as Saro and Diamond, robust products that can withstand a beating and combine attractive design with sustainable materials like stainless steel and powder coated steel. 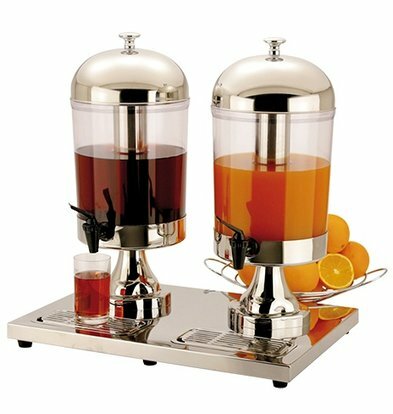 This beverage dispensers are available both for bars in hotels and restaurants as well as for the home kitchen. 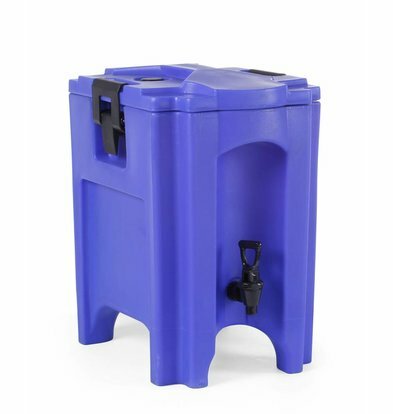 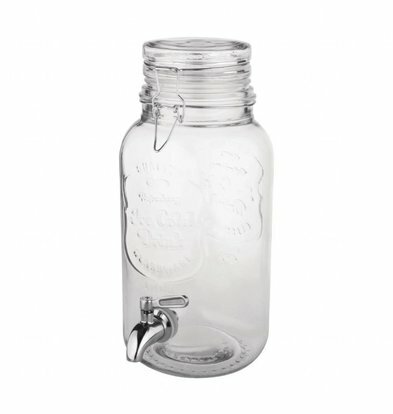 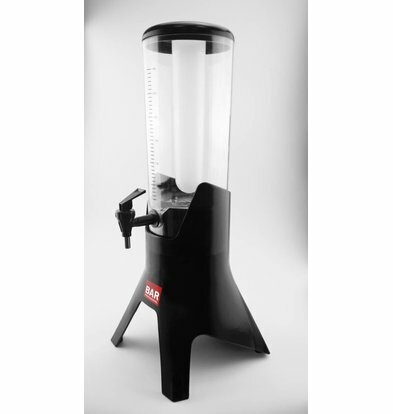 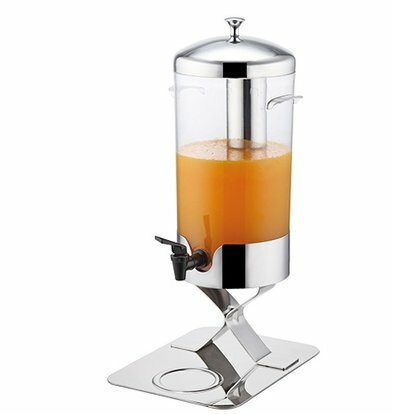 Order our beverage dispensers and benefit from a 10% discount on these items. 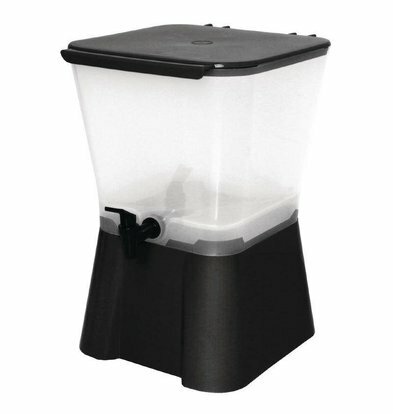 A simple product and it just very durable. 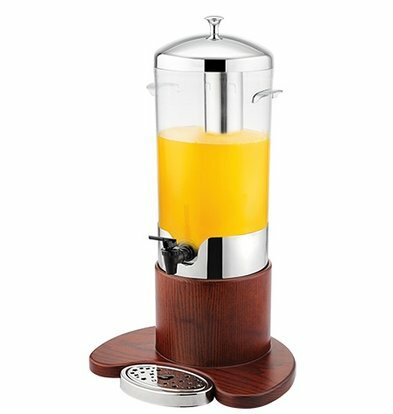 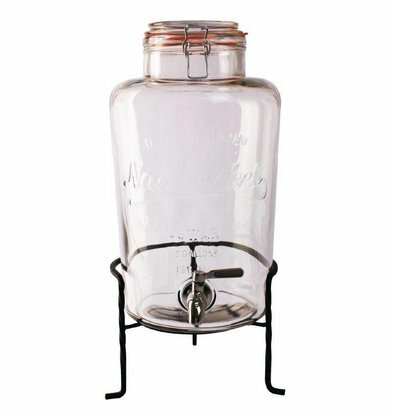 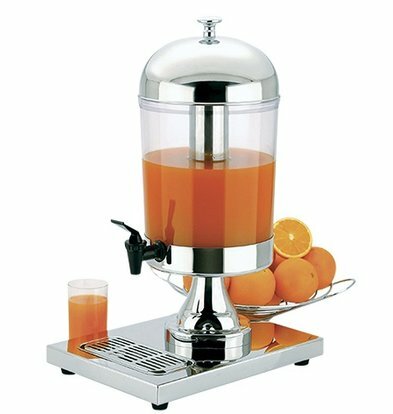 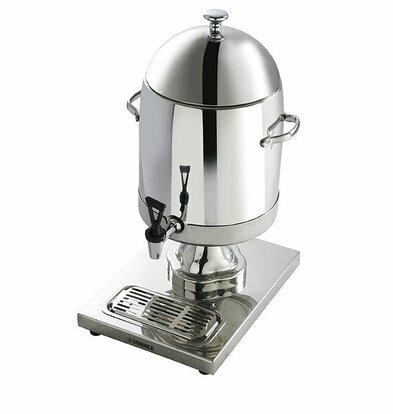 The 5-liter beverage dispenser of Bartscher is stunning at every buffet and features a solid finish of chrome-nickel steel. 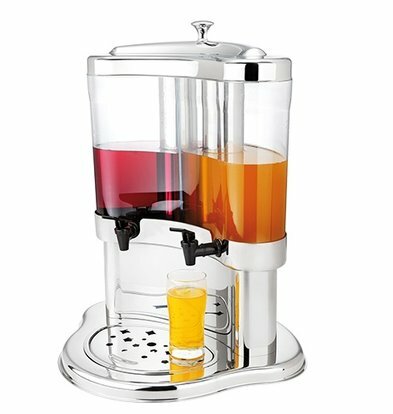 With a polycarbonate reservoir of 5 liters and practical thermoelectric cooling this is the official beverage dispenser for the professional. 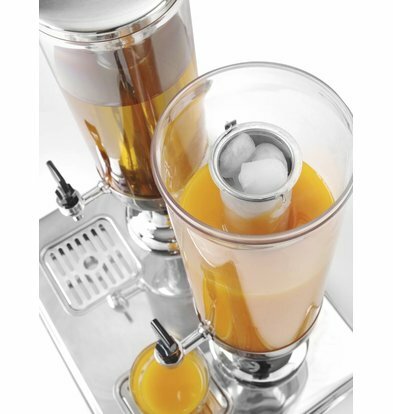 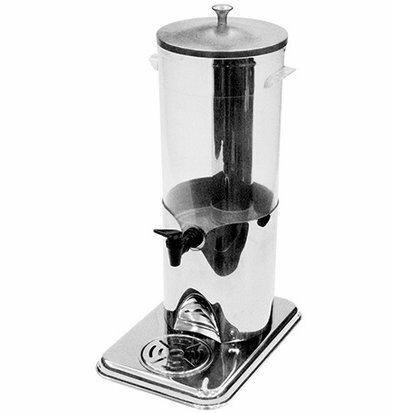 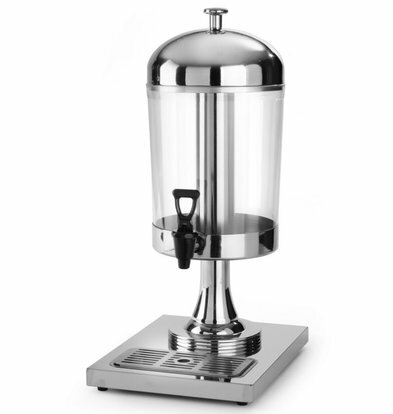 Order your beverage dispenser and we ensure that your product is delivered within 48 hours. 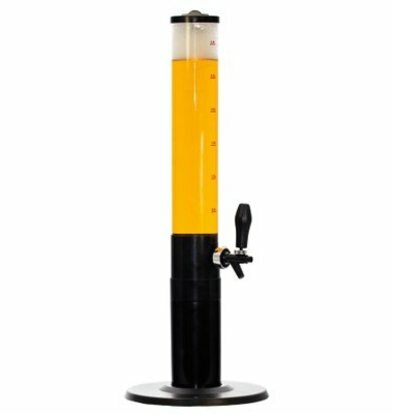 Beer Dispenser table 3 Liter | Plexiglas with non-drip tap - WATCH VIDEO! 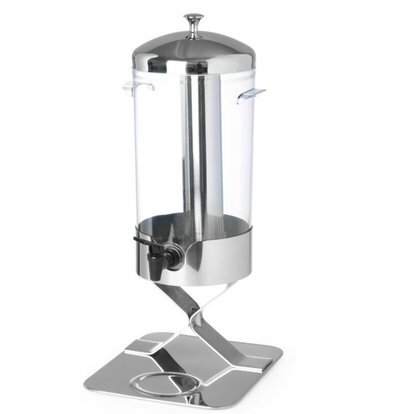 Beer Dispenser table 5 Liter | Plexiglas with non-drip tap - WATCH VIDEO!